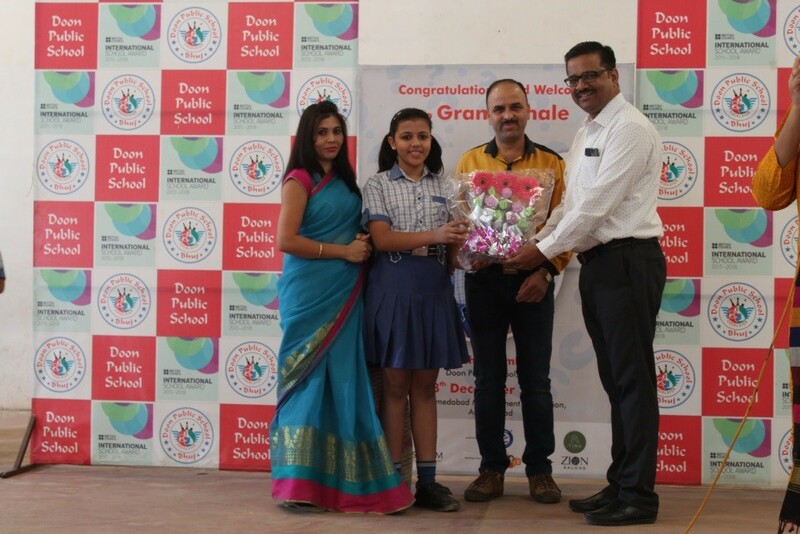 Our students have brought glory to the school by exhibiting their talents at taluka, district and state level competitions. Second position in Lok Nritya ,Kala Mahakumbh, taluka level. School Band has secured first position at regional level in Kala Mahakumbh. Master Tanzeel Khan, of class 12th secured 2nd position at state level in Organ ( Instrument), Kala Mahaumbh. 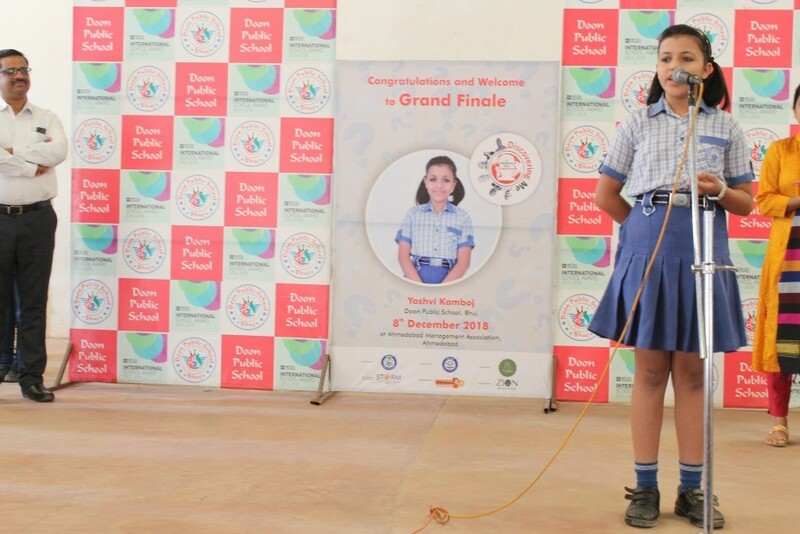 Niyati Nanavaty and Kais Awadiya of class 9th and 10th have secured second position in Inter School English Elocution Competition organized by Welspun Vidya Mandir. Our students Anurag Jha, Suraj Jha, Diler Singh and Pranjal Rawat participated in Rural IT Quiz and secured Third Position. Anushka Shah has secured 2nd position in Inter School Badminton Tournament. Master Aasim Khan has secured 4th position in Inter School Badminton Tournament. Kalyani Rana has secured 2nd position in Karate Tournament, Kala Mahakumbh.